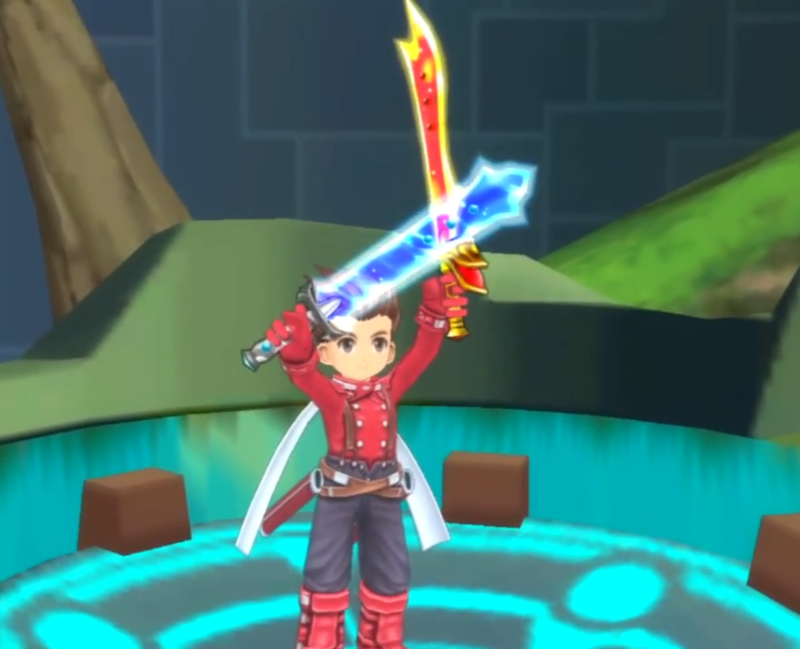 Anyways, Lloyd Irving is the main protagonist of Tales of Symphonia. A lowly 'Grade F' student at all times of the year, except in arts and crafts, Lloyd isn't a very bright fellow. Being raised without parents save for his adoptive father, who happens to be a Dwarf, Lloyd acts on impulse and is hot-headed to a fault. He begins his journey to regenerate the world, but eventually falls into play when some of the world's shadiest organisations come looking for him. Vowing to regenerate the world without the use of traditional sacrifices, Lloyd grows from a boy to a conflicted teen, to a full-fledged anime character. Luckily for you, Lloyd's life isn't tied to this outfit; it's just for looks. The costumes are in the Imgur album as always, and the costume numbers are also in there. 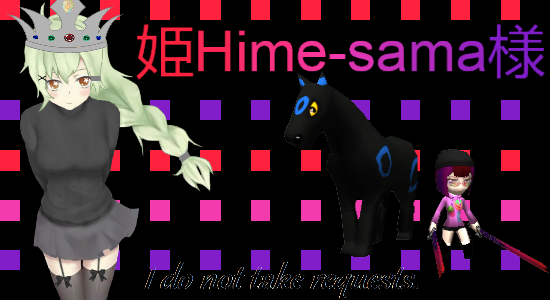 x3 Links and screenshots below. Please click the link below if the previews above do not work for you; they should work now that I've figured them out, but there's a direct link in case it doesn't. 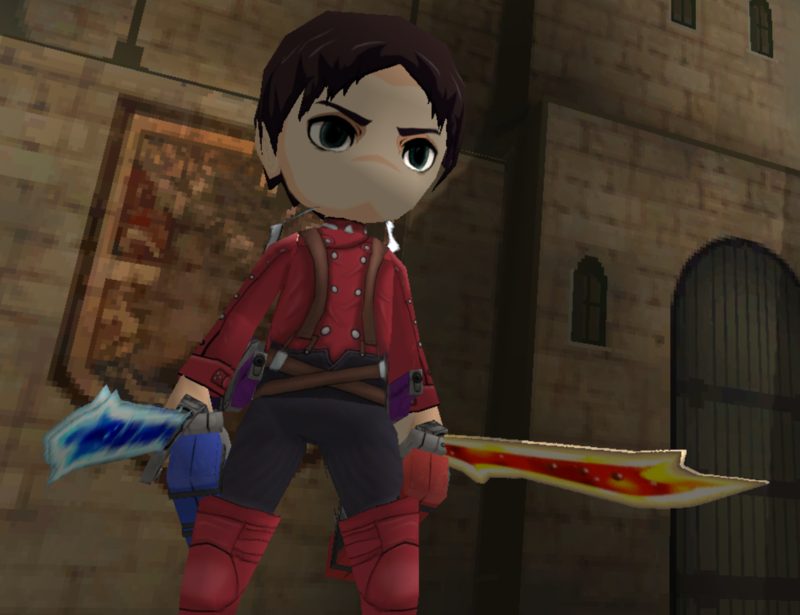 Eren, Cosplaying as Lloyd. He looks pretty good in it. 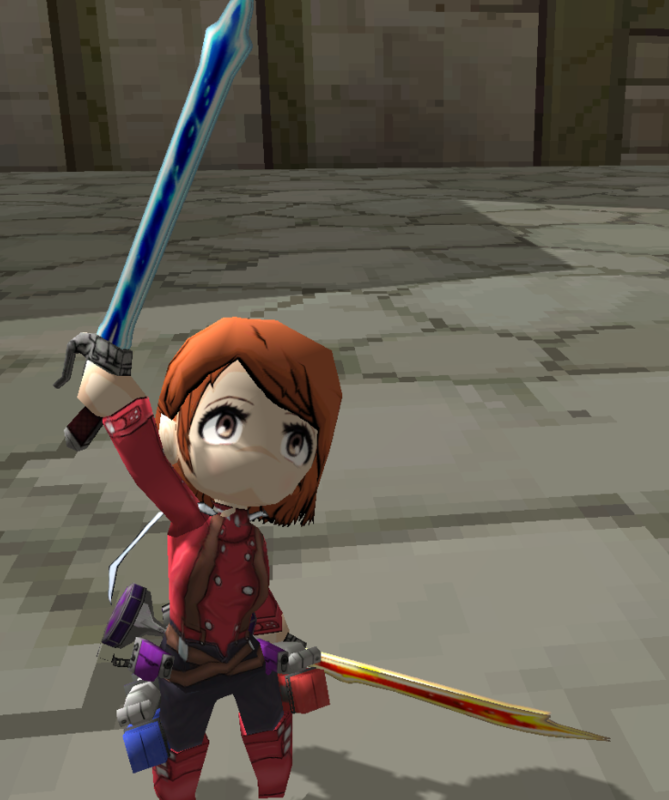 Petra, Cosplaying as Lloyd. It still manages to look cute somehow. Oh gosh, I'm so exhausted after this. This was a major pain to work on; the shaders were supposed to make the outfit look rubbery, but it didn't quite work out. I hope I at least captured the style of Lloyd; That's my entire goal. x3 Thank you all for reading this far; stay safe, and have a lovely day/night. x3 I'm off to bed, goodnight guys. Petra & Eren, the best train engineer team of all time! Wow, you are killing it with these Unisex skins, wonderful work. Dang this is epic! Nice work! This is awesome! 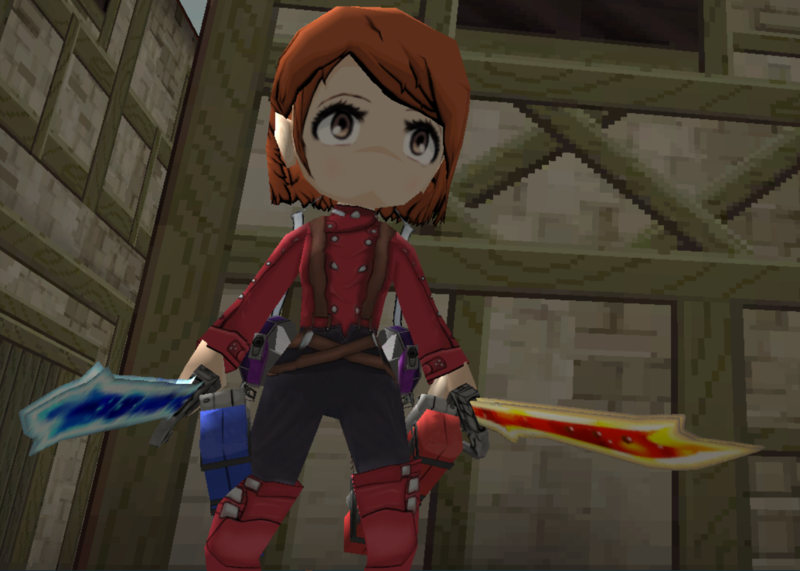 I've actually had a set for Lloyd in the making for about 3 months now(I procrastinate a lot) but it seems I don't need to finish it, you nailed it! this is awesome! IIIII have not, no. I reaaaaally have heard that it's downright amazing, though I haven't gotten the chance to, mainly due to the fact that I don't really buy games that much anymore. I haven't tried any other Tales Of games except Symphonia, (My first and most favourite) and Abyss; I'm actually replaying Abyss right now, and I'm really happy to be doing so. xD Though, I did a no-no, and MIIIIIGHT have forced Tear into being a Warrior.. despite her being a White Mage. xD.. Exquisite. The amount of detail is just perfect. What is url of your skin ?